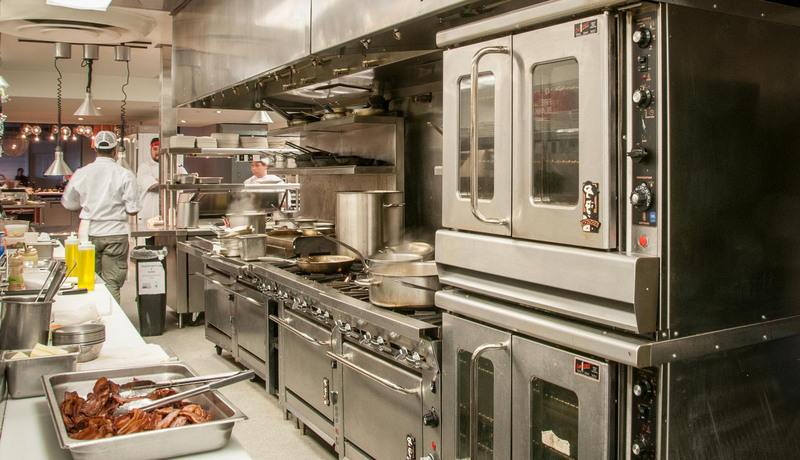 We design, build and install commercial foodservice kitchens all over the country. We stock 12,000+ foodservice products and deliver them directly to your door. 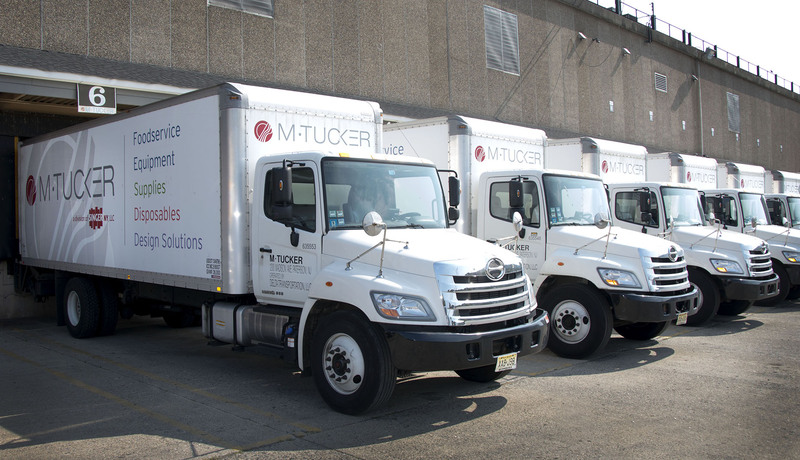 Join thousands of food service professionals that choose M.Tucker as their single source equipment & supplies dealer!